Spin and Win is sister site of the fabulous Kitty Bingo and Lucky Pants Bingo. The moment you visit this site, you know you're in for something special, from the dazzling galaxy of games, to the £200 2-pronged welcome bonus, to the exceptionally generous cashback offers, to the outstanding customer service. The emphasis is on 3-D slots, but you can also play scratchcards, roulette and popular table games. And best of all, you don't have to download, so if you have been put off by playing at other casino and slot sites before, then this is the place to play. Where to start, where to start? This is the question you will be asking yourself when you click any of the drop-down menus to reveal the vast variety of games. There's 3D slots, progressive jackpot games, scratchcards and casino games. Great news– you do not have to download Spin and Win software before you play. This is where this site has the edge – after all, we play no download bingo, so why casino? 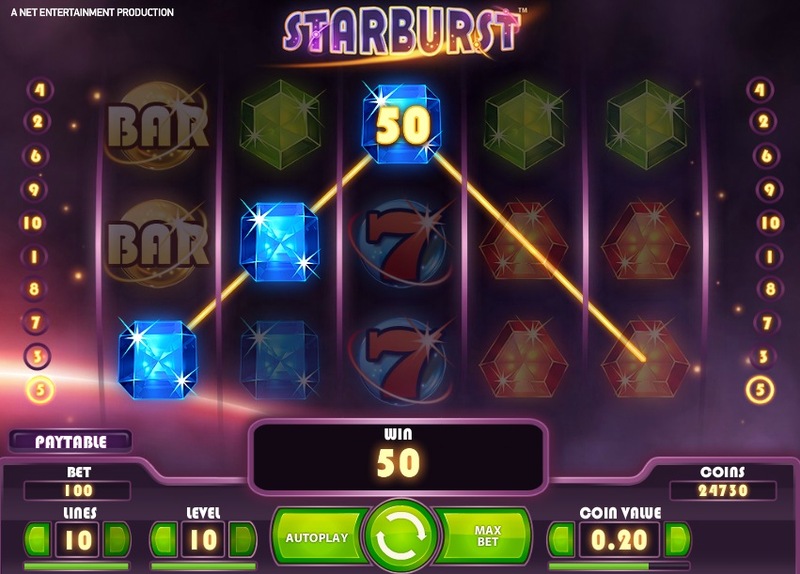 Games play directly through the Spin and Win website, via Flash software. All you need is the latest version of Macromedia Flash on your computer. Spin and Win win extra points for sourcing their games from a variety of software providers, meaning a unique blend of top titles, with fresh games added regularly. Providers include IGT, NetEnt, Eyecon and Microgaming. I cannot fault the design of this site. It's gender neutral, with a blue background, but it also oozes sophistication, with 3-D graphics, tasteful text, and easy-to-navigate menus. Spin and Win launched in 2011, and is licensed and regulated by the Alderney Gambling Control Commission. All games have been tested by an independent company for fairness, and the very latest Digital Encryption software is used to look after your personal data.